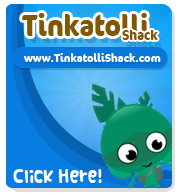 Tinkatolli Tips - Tinkatolli News & Tinkatolli Guides 2013: New Thing on Tinkatolli! It's like a post! 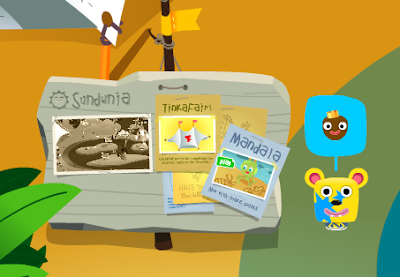 It has a picture, how Sundunia looks like, TinkaFair poster and a Mandala poster, and some posters behind the Mandala and TinkaFair poster. Right now you can't click or do anything on it, but.. I hope we will be able to :) I think there could be a posts like these in every place on Tinkatolli... UPDATE: Yes, there are now posts in every place, like Junkatolli etc... :) And now you can click on them!! Happy Tinka-tering!